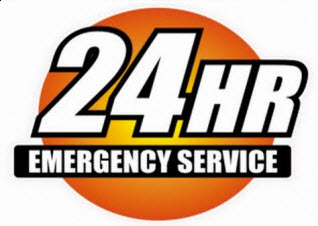 Emergency Roadrunner 24 Hr Roadside Assistance is always there in Denton County 24 hours/day – 7 days/week – 365 days/year, when you need us. 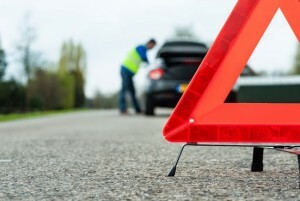 We are equipped to handle your towing or roadside assistance emergency and get you back on the road in no time. You will never be stranded on the side of the road with no one to come to your aid. We Offer FREE VEHICLE UNLOCKS in Denton TX if a Child or Pet is Locked Inside! We are proud to serve the greater Denton County, Texas area. Our technicians are highly trained professionals who work to serve you, the motorist, when you need help the most. Our technicians are prepared with the latest tools and equipment and trained with the most up to date techniques. We cater to all vehicle dilemmas our callers may be experiencing. And if you are wondering what those dilemmas could be, we have compiled a list of the most common roadside services you may be inquiring about, as well as the remedies that we offer in case of such road side situations. Our Roadside Assistance services include, but are not limited to – tire changes, jumpstarts, battery replacements, auto lockouts and fuel deliveries. And of course, if we can’t solve your emergency on the spot, we can always tow you to the nearest mechanic or other desired location. 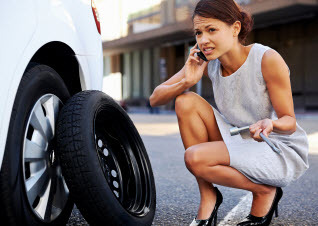 If you are ever in need of roadside assistance, please give us a call and speak to one of our courteous dispatchers and we will be sure to get a qualified road side service technician out to you right away. Go ahead and bookmark this website, store our number in your phone, and let your friends and family know about us. Are you looking to sell your junk car for cash? Emergency Roadrunner 24 Hr Roadside Assistance offers instant, on-the-spot cash for your unwanted vehicle, no matter what state it happens to be in, running or not running. Contact us to buy your junk car for cash and haul it away at no cost to you!